Stripe Press publishes books about economic and technological advancement. Why are we doing this? There's a saying that people don't leave companies, they leave managers. Management is a key part of any organization, yet the discipline is often self-taught and unstructured. Getting to the good solutions of complex management challenges can make the difference between fulfillment and frustration for teams, and, ultimately, the success or failure of companies. Will Larson's An Elegant Puzzle orients around the particular challenges of engineering management—from sizing teams to technical debt to succession planning—and provides a path to the good solutions. Drawing from his experience at Digg, Uber, and Stripe, Will Larson has developed a thoughtful approach to engineering management that leaders of all levels at companies of all sizes can apply. An Elegant Puzzle balances structured principles and human-centric thinking to help any leader create more effective and rewarding organizations for engineers to thrive in. Will Larson has been an engineering leader and software engineer at technology companies of many shapes and sizes including Yahoo!, Digg, SocialCode, Uber, and, as of 2016, Stripe. He grew up in North Carolina, studied Computer Science at Centre College in Kentucky, spent a year in Japan on the JET Program teaching English, and has been living in San Francisco since 2009. An Elegant Puzzle draws from the writing in his blog, “Irrational Exuberance,” that he has been updating since graduating from college. It is currently, and will always be, a work in progress. Although communities feel magical, they don't come together by magic. 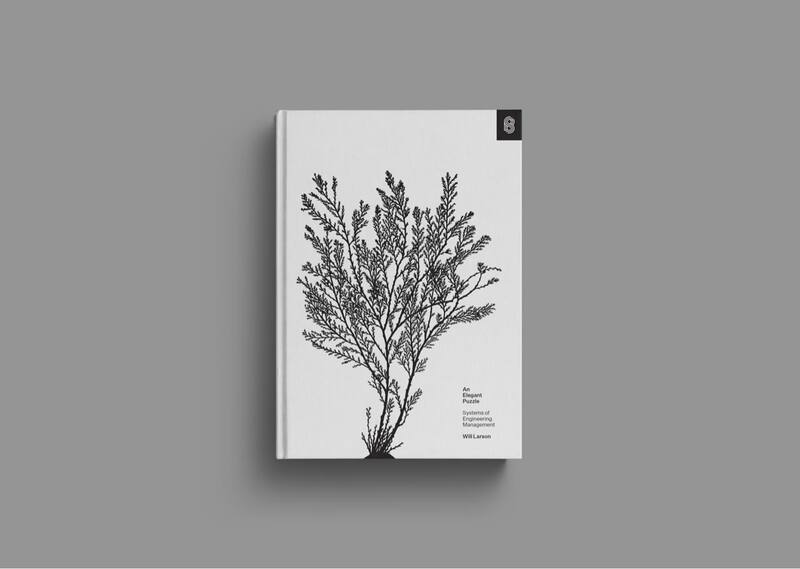 Get Together is a guide to cultivating a community—people who come together over what they care about. Whether starting a run crew, helping online streamers connect with fans, or sparking a movement of K-12 teachers, the secret to community-building is the same: don’t fixate on what you can do for people (or what they can do for you). Instead, focus on what you can do with them. In Get Together, the People & Company team provides stories, prompts, and principles for each stage of cultivating a passionate group of people. Every organization holds the potential to build and sustain a thriving community. Get Together shows readers how companies and customers, artist and fans, or organizers and advocates, can join forces to accomplish more together than they could have alone. Bailey Richardson, Kevin Huynh, and Kai Elmer Sotto comprise People & Company, an agency that helps organizations build communities. They’ve supported the creation and ongoing care for communities of investors, entrepreneurs, teachers, caregivers, dog-walkers, power users, runners, surfers, and more. Bailey brings her expertise as a storyteller and researcher. She helped shape the communities around Instagram, IDEO, and Pop-Up Magazine. Kevin breathes strategy and structure. He advises groups that build empowered communities and in the past operationalized CreativeMornings, rolling out events to 100 cities. Kai focuses on how true communities fuel growth for companies. He helped pioneer Facebook’s growth discipline and launch Instagram’s business internationally. Martin Gurri is a geopolitical analyst and student of new media and information effects. He spent many years working in the corner of CIA dedicated to the analysis of open media. 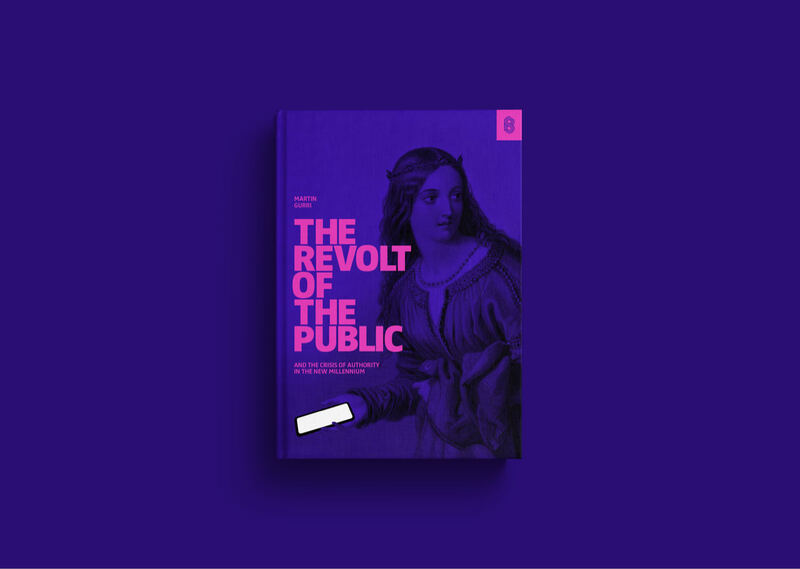 After leaving government, Gurri focused his research on the motive forces powering the transformation and has churned out countless articles, studies, and blog posts on the topic including co-authoring Our Visual Persuasion Gap (Parameters, Spring 2010). His blog, The Fifth Wave, pursues the themes first elaborated in The Revolt of the Public. If we want to continue on our trends of growth, and the overwhelmingly positive outcomes for societies that come with it, every individual must become more concerned with the welfare of those around us—and in the world at large and most of all our descendants in the future. So, how do we proceed? Cowen, in a culmination of 20 years of thinking and research, provides a roadmap for moving forward. 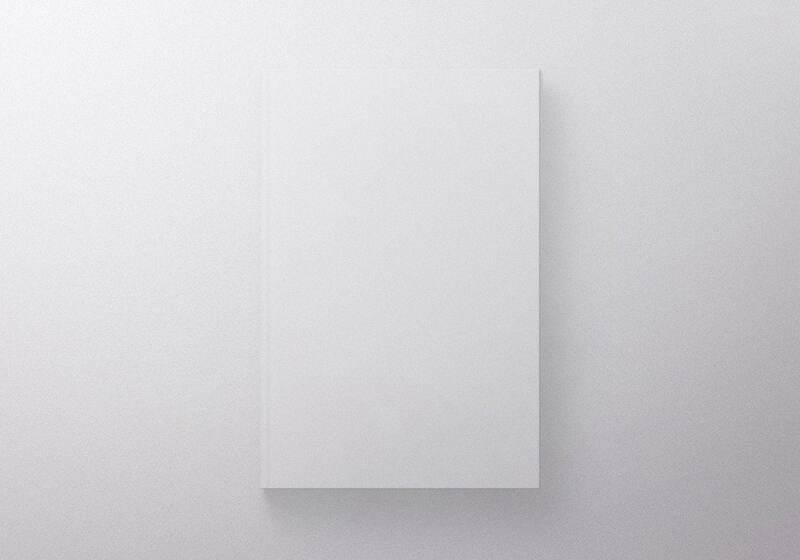 Stubborn Attachments: A Vision for a Society of Free, Prosperous, and Responsible Individuals argues that our reason and common sense can help free us of the faulty ideas that hold us back as people and as a society. 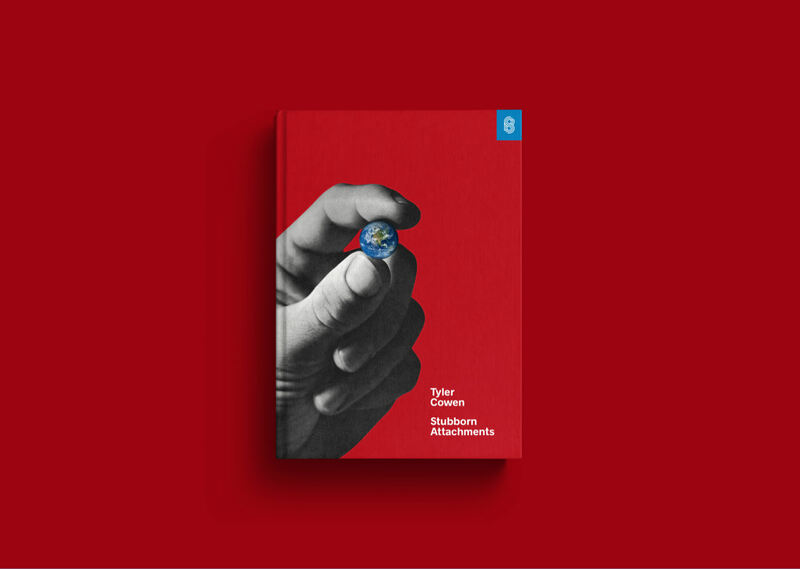 Cowen’s latest book, at its heart, makes the contemporary moral case for economic growth and in doing so engenders a great dose of inspiration and optimism about our future possibilities. Tyler Cowen is the Holbert L. Harris Professor of Economics at George Mason University and also Director of the Mercatus Center. He received his PhD in economics from Harvard University in 1987. He was recently named in an Economist poll as one of the most influential economists of the last decade and several years ago Bloomberg Businessweek dubbed him “America’s Hottest Economist.” Foreign Policy magazine named him as one of its “Top 100 Global Thinkers” of 2011. He also cowrites a blog called Marginal Revolution, runs a podcast series called Conversations with Tyler, and has co-founded the online economics education project, MRUniversity.com. He has published several books including the New York Times best-seller, The Great Stagnation: How America Ate the Low-Hanging Fruit of Modern History, Got Sick, and Will (Eventually) Feel Better, and The Complacent Class: The Self-Defeating Quest for the American Dream. 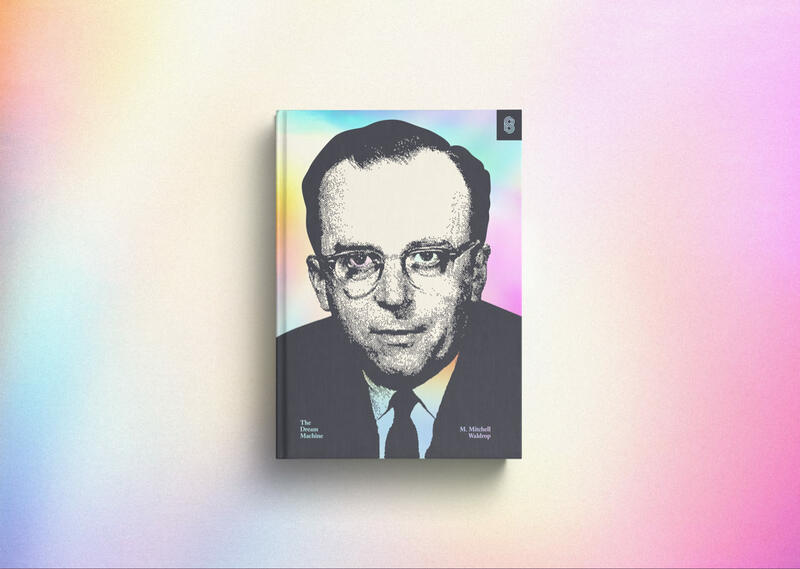 At a time when computers were a short step removed from mechanical data processors, Licklider was writing treatises on “human-computer symbiosis,” “computers as communication devices,” and a now not-so-unfamiliar “Intergalactic Network.” His ideas became so influential, his passion so contagious, that Waldrop coined him “computing’s Johnny Appleseed.” In a simultaneously compelling personal narrative and comprehensive historical exposition, Waldrop tells the story of the man who not only instigated the work that led to the internet, but also shifted our understanding of what computers were and could be. M. Mitchell Waldrop is a freelance writer and editor. He earned a PhD in elementary particle physics at the University of Wisconsin, and a Master’s in journalism at Wisconsin. He was previously a writer and West Coast bureau chief for Chemical and Engineering News and senior writer at Science, editorial page and features editor at Nature, and worked in media affairs for the National Science Foundation. He is the author of Man-Made Minds (Walker, 1987), a book about artificial intelligence and Complexity (Simon & Schuster, 1992), a book about the Santa Fe Institute and the new sciences of complexity. He lives in Washington, D.C. with his wife, Amy E. Friedlander. 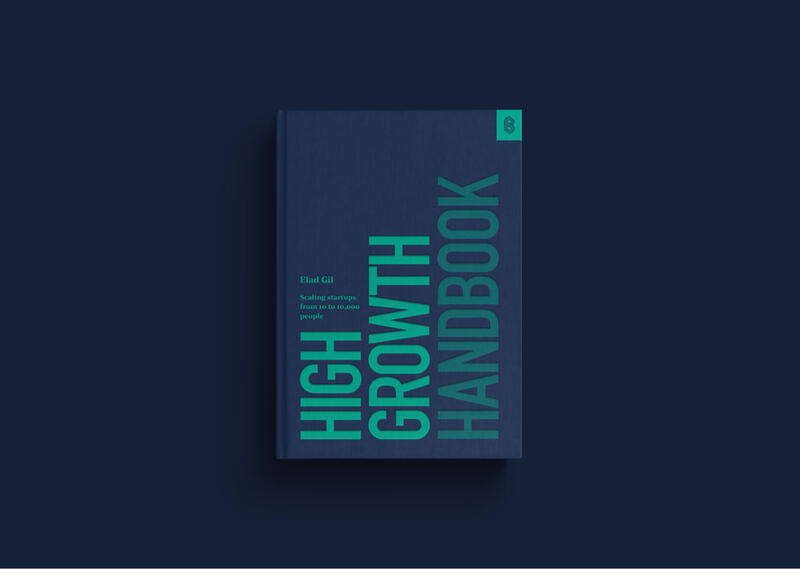 High Growth Handbook is the playbook for turning a startup into a unicorn and navigating the most complex challenges that confront leaders and operators in high-growth startups. It covers key topics like the role of the CEO, managing the board, recruiting and managing an executive team, M&A, IPOs and late-stage funding rounds, and is interspersed with over a dozen interviews with some of the most influential leaders in Silicon Valley including Reid Hoffman (LinkedIn), Marc Andreessen (Andreessen Horowitz), and Aaron Levie (Box). Well-known technology executive and angel investor Elad Gil has worked with high growth tech companies like Airbnb, Twitter, Google, Instacart, Coinbase, Stripe, and Square as they’ve grown from startups into global brands. Sign up to learn when we publish new books.